Just for the pitwall they were strict on the rules. Each driver gets 5 or 4 passes so plenty to go around for you guys. You should be able to get access to paddock no problem. If not, we can switch/swap team car passes. last time you had a focus RS you sold it as you didnt get on with it , i like M3's tho! Struggling to locate results but I see that the weather was very Knockhill!! No doubt some podium finishes then given it was your 'home' weather! In fact after some better hunting I have found them! Very well done indeed to both teams for finishing. 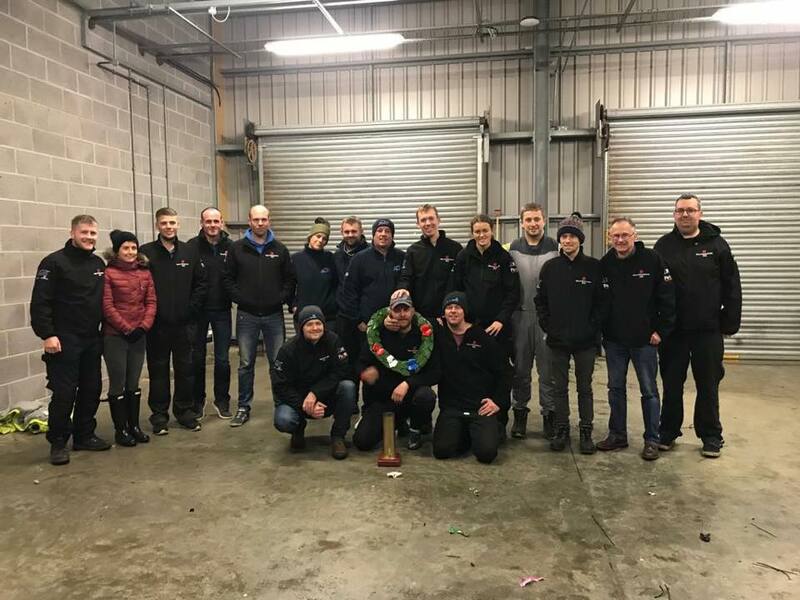 TS1 for the class win and TS2 for getting the fastest lap in class A. Looked like a slog in some pretty horrible weather from the pics i've seen but hopefully it was enjoyable. Mentally and physically exhausting, we won by 1 lap, in fact we never knew we have won it since about 10 minutes after the finish!? Marathon post alert.... no doubt forgot a lot, but will try to summarise as much as possible. 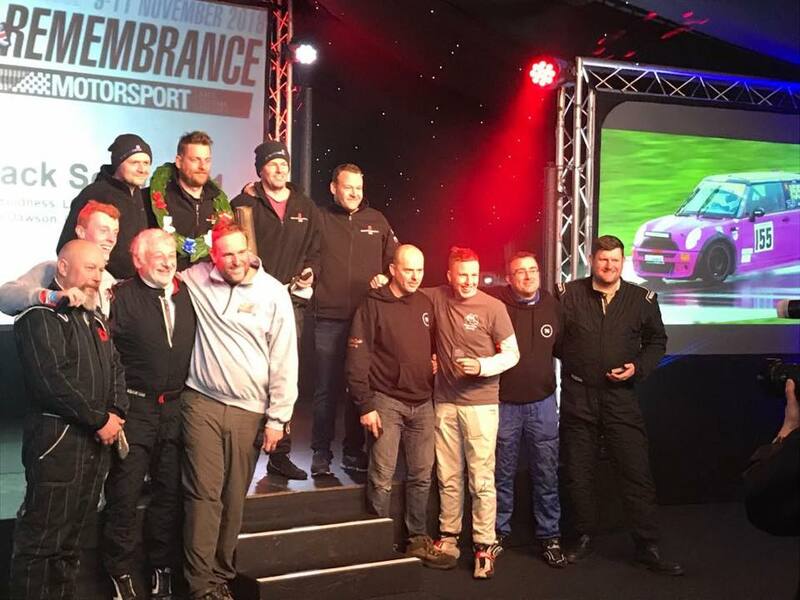 Race of Remembrance 2018. 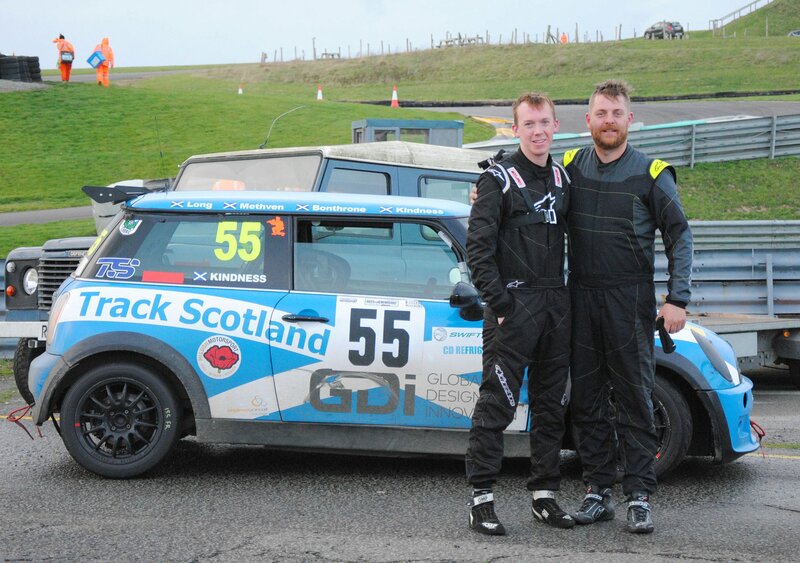 2x TrackScotland team backed by CD Refrigeration and supported by ALM. Mega early start up to Peterhead to see Brian Rennie at MB Plant, sort the van out and then load up the spares. We took a lot of spares last time.... and no change this time. I DO NOT want to DNF d/t not having something. Friday evening - Night qualifying (familiarisation really) - drivers must set 3 laps. The weather was really bad, and getting worse. 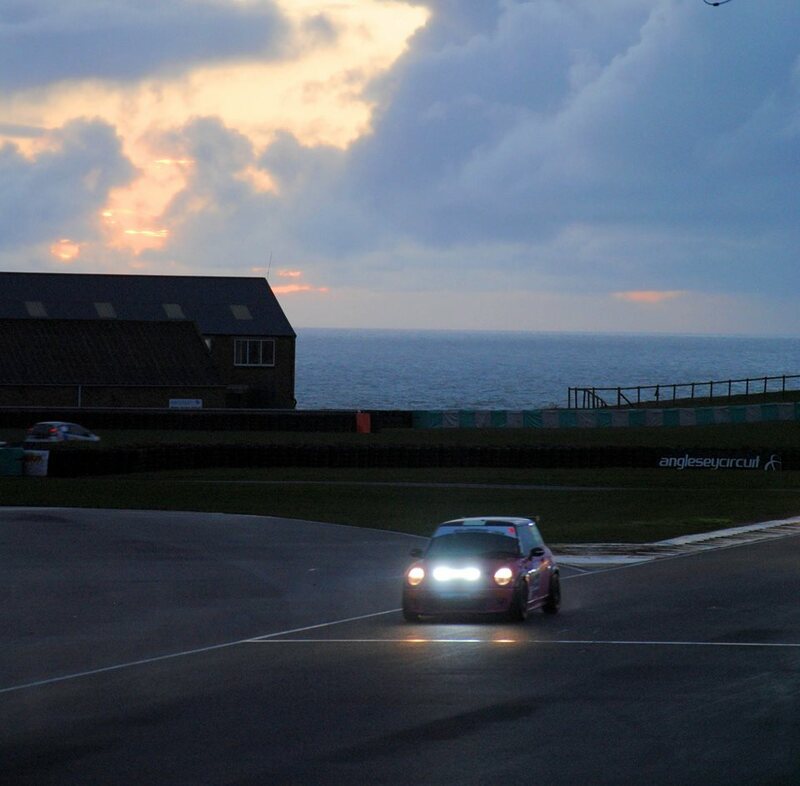 The first 2 sessions ran, but the final 2 ran behind safety car - loads of standing water, wind and driving rain - If you could stay on track you prob wouldn't have been able to see! Good decision to run it behind safety car. Fee and Craig were the teams representatives for the RORBoF - Biathlon of Foolishness. A ~3km run and short swim in the sea. In Wales in November. Rather them than me. The race begins at 3pm and ends at 9pm - with a stop overnight until 9am Sunday. 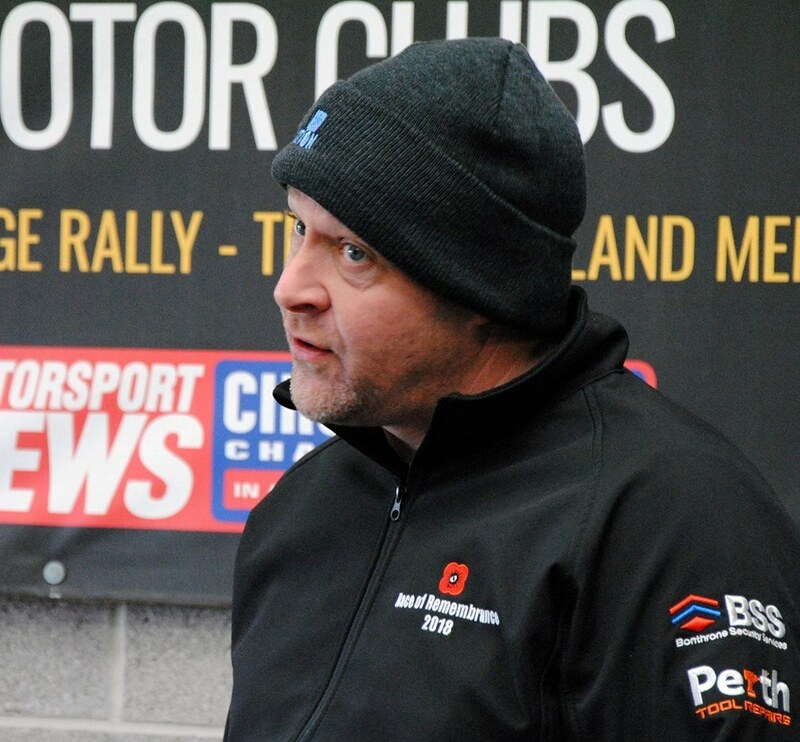 TS1 #155 - We chose the following driver order, Myself, Craig Dillon, Lowell Forsyth, Mark Dawson, then me back in for a short stint at end of day (driver has to be same for end Sat - Start Sun. TS 2 #55 - They chose Ian Bonthrone, Fee, Gordon long and Neil Methven.. with Ian returning with a stint at end. Similar stint plan to car 1 but staggered duration. The start went well for #55 (Ian), but not so well for me I dint see the lights out, and was sure I saw the pit car remain out... so dint floor it and quickly got swamped until the brain engaged when a person passed me! Duh.... ffs. The session was also pretty wet, and the two cars had slightly different tyres on. I just didnt get on with the Rainsport 2s but Ian was going well on the Rainsport 3s. 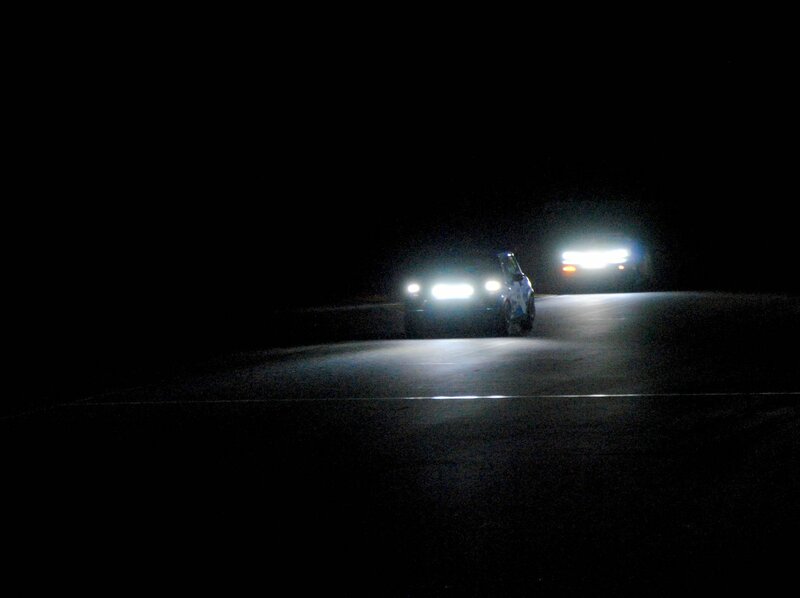 Car #55 was 2nd and car #155 3rd at the end of the first hour. 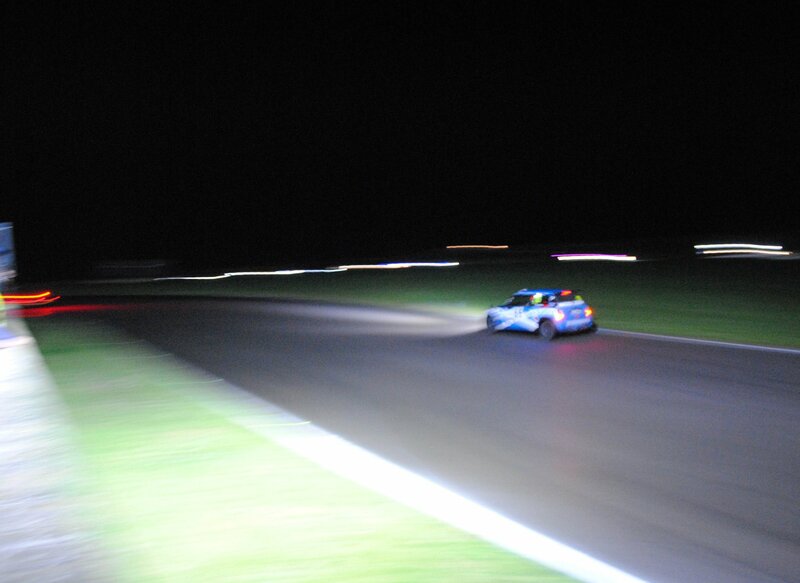 Car #15 (another mini) was flying in the wet and up into 1st place with a ~25sec lead after 27laps. Fee was in #55 just after the 1hr classification, and Craig in #155 just before. Car #55 got a stop-go penalty for passing under yellows. Hour 4 - Lowell and Gordon still in at start, swapping to Mark and Neil. Not much change in lap times, but track looked to be gradually coming towards the 050 tyres. TS 2 #55 remained 2nd, but #155 was back into 3rd... steadily climbing back up the order after the bad stint on the rainsport 2s. Hour 5 - Mark and Neil! Long stints in the dark again. Car #15 had a shaft issue (Mini!) and had lost a couple of laps. Car #55 now in P1, #155 P2 and lapping quicker than the blue car now. Hour 6 - short stints around ~40mins for both Ian and myself. 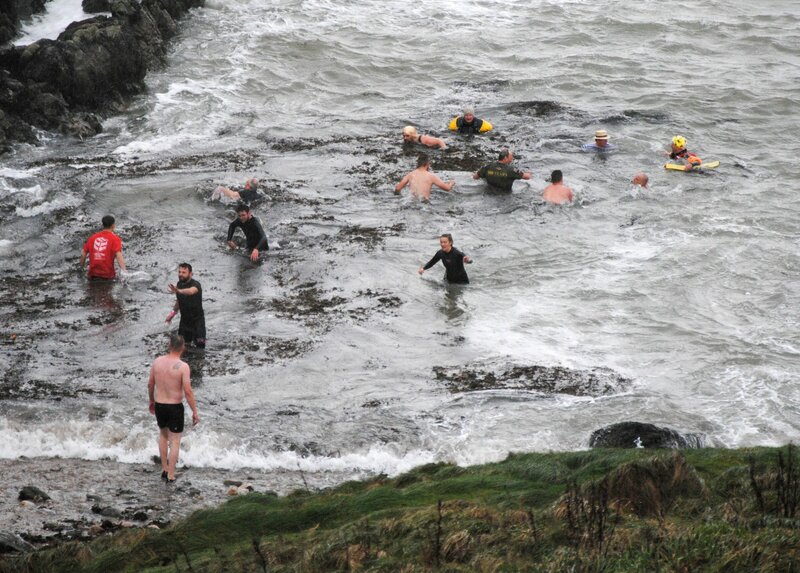 Weather was OK at start but became pretty horrific. It got to the point where I was actually on the radio questioning the safety of it! 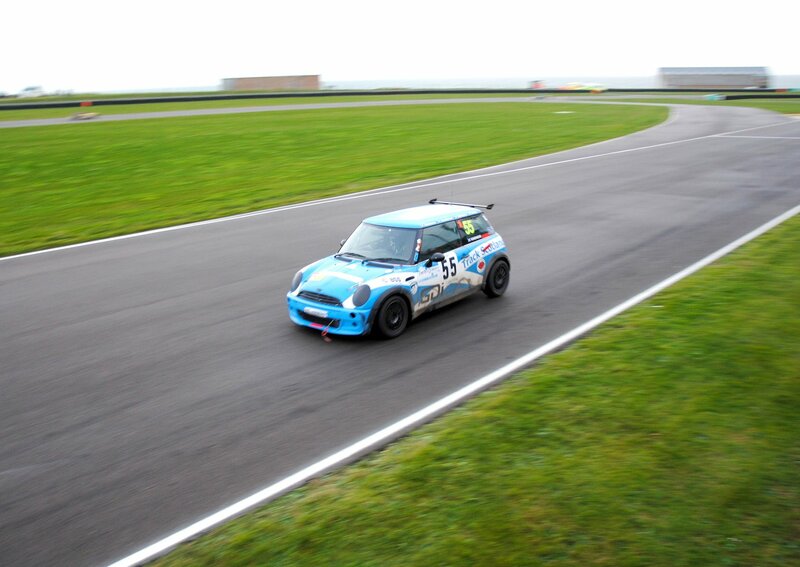 Sideways at 100mph with zero visibility isnt great, but neither is slowing! 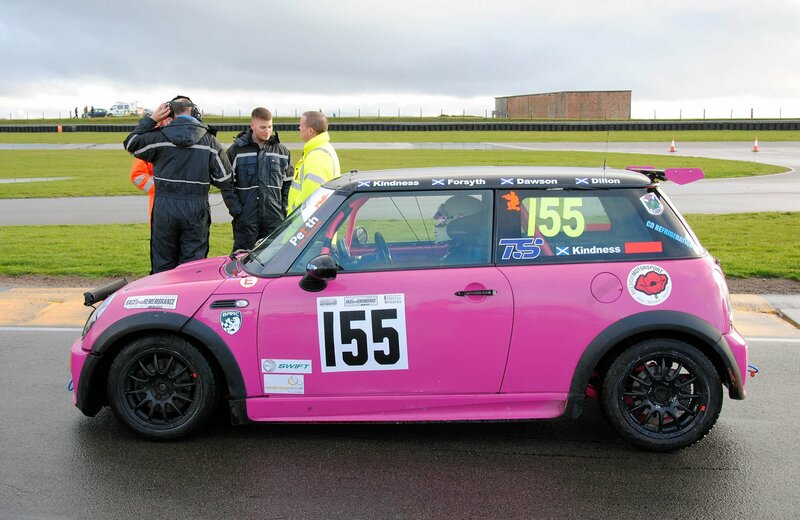 End of day one saw the #155 pink car up to 1st for the first time, and #55 blue car down to 2nd. Both on the same lap - 9 secs apart! After 6 hours it was down to 9secs splitting the 2 cars! Bonkers. 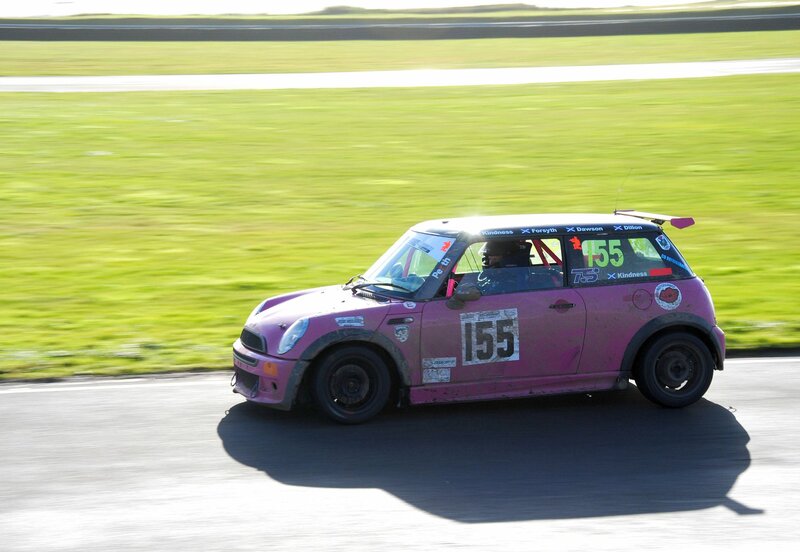 The pink car had a worrying crunch into 4th when pushing the pace, so that was looked into and sorted out. General safety checks on both cars, dinner from Susan and a fairly early night for most drivers! One thing was definitely more apparent. Both cars had been hit (made contact) on a few occasions. This was something that we didnt experience in 2017 but I'll put it down to the crappy grip on track this year. Nothing major as a result, just an observation. Back racing at 9am.... cars starting via safety car in the order they finished on the road. #155 up in 10th, #55 in 16th - both on same lap. The weather was pretty bad with drizzle and huge rivers running across the track in places after the earlier morning downpours. We were both on 050 tyres from the night before. Some tactical decisions were made with the pit calling both cars in for 'wet' tyres. On the green flag lap I decided that was the wrong call (for me at least, and the conditions werent bad if you could get tyre temp). 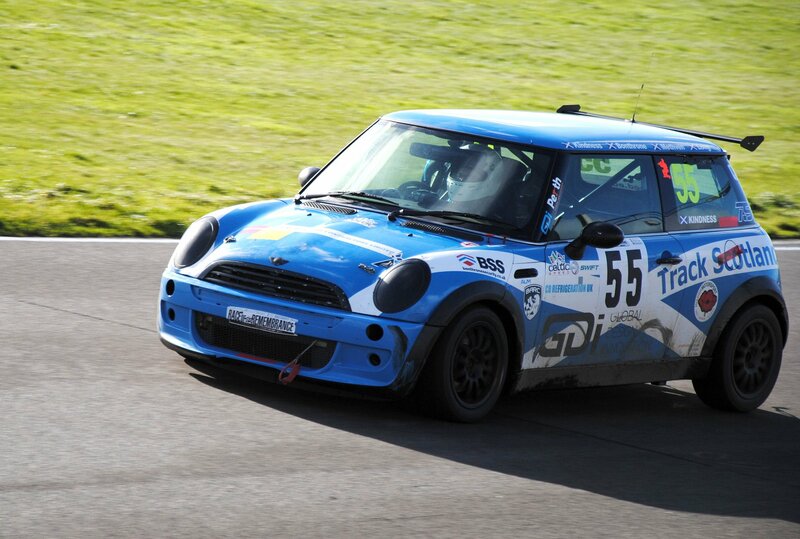 Car #55 however pitted on the first racing lap and came out on different tyres. This stop put them further behind the #155 car but kept them on the same lap. 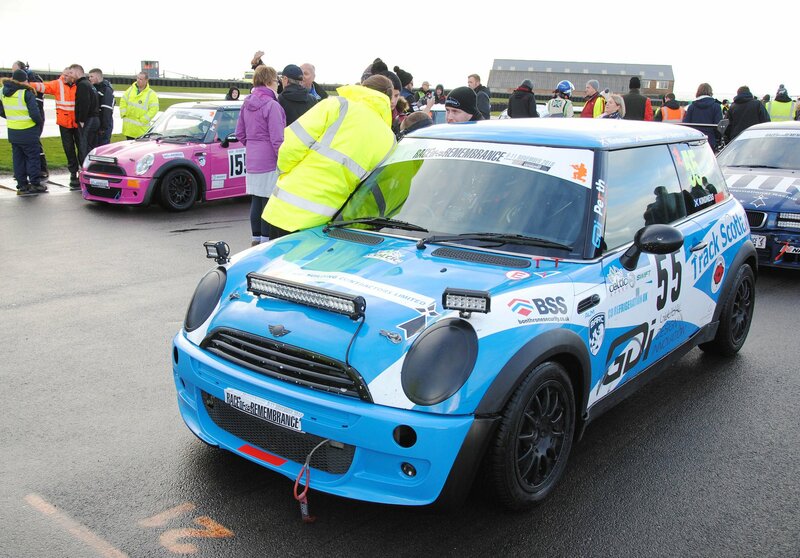 The car was recovered quickly - gearbox and clutch swapped and back out again ready for restart ~1130am. Hour 8 - at this point things got a little bizarre. Somehow the pink car had lost the class lead of 2 laps and was now P2 to a Mazda. It could have been the pitstop/driver change just before the service, but we were showing well ahead at the service then P2/P3 after. I had several long chats up in race control but couldnt get any clear answers. 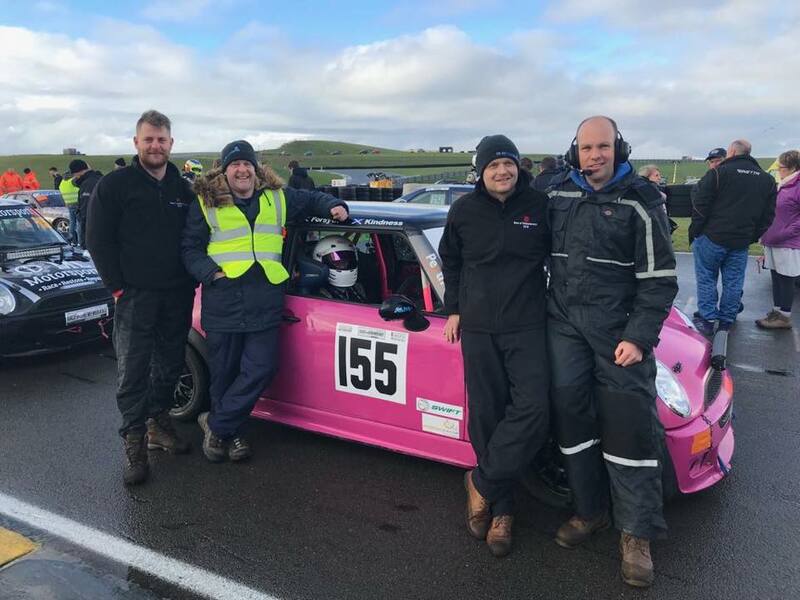 Lowell was doing a good job with instructions to get the car (pink #155) home but was maybe told to take it too easy after some confusing radio chatter got things mixed up and a suspected gearbox issue wasnt an issue at all! Fee was flying in #55 and pulling time back on the P3. Hour 9 - Another disaster for car #55 - drive shaft issues with Gordon driving lost them 9mins (about 3 laps more than a regular stop for driver change). With that car #55 slipped further back from a podium. Car #155 was going well, catching the #11 MX5 lap after lap. Hour 10 - Gordon and Neil in the blue car, Mark and Myself in the pink car. Laps getting quicker and quicker and both cars catching the cars in front.Bit of a booboo by me I left the pit early (1s!!) and we got a drive through penalty. Hour 11 - Craig and Ian in the cars for long stints to the flag. The stints were longer than planned due to some mixups on timing - seems we arent at the level of F1 strategy yet! This also meant fuel levels were critical Craig served the penalty and kept setting fastest lap after fastest lap. Ian the same - both cars were flying.... untill the radio messages started to come in regarding fuel levels. Craig's fuel light was on about 25mins from the end. 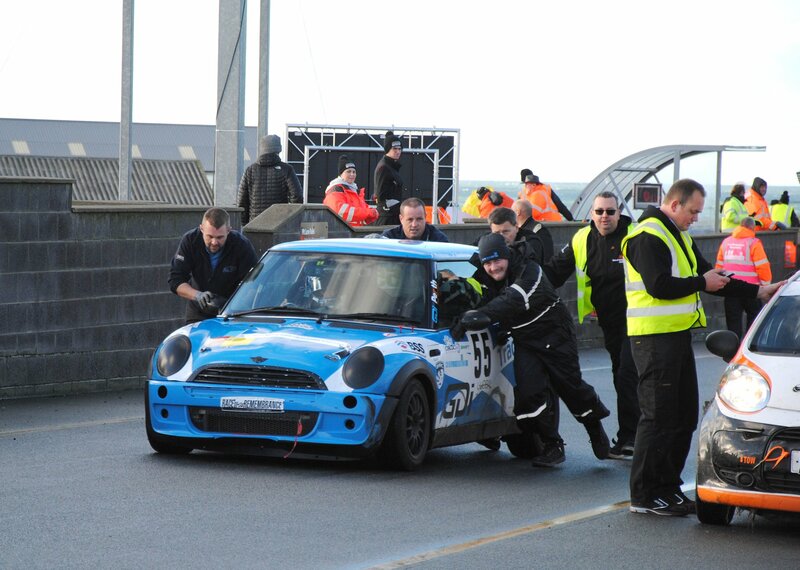 We know how long this can last at Knockhill and the answer was not long enough for Anglesey! Craig was called in for fuel with about 18mins to go - and the #11 Mazda was also in at same time - nerve wrecking! We were both on the same lap.... but no real idea of how this would pan out with out extra 10th pitstop for fuel!. Ian had slightly more fuel which with hindsight was a disadvantage.... he was into the last 15mins before his gauge started to glow, then fuel starvation all too late to come in for a top up. He had to nurse the car round the last few laps. They didnt lose position, and looking back it made no difference to their overall position as I think the gearbox/shaft issues were the nail in the coffin for a podium position. #155 - Pink Car - P1 (P20 overall) - still totally confused we were ahead, we were behind, we were in pits, they were in pits - I think the team had just thought the fuel stop was it... and we were P2. We were all out on the pit wall to applaud the cars over the line thinking P2 and P4 for the cars. It wasnt until Lowell actually checked the timing screens a bit later that we were showing P1. 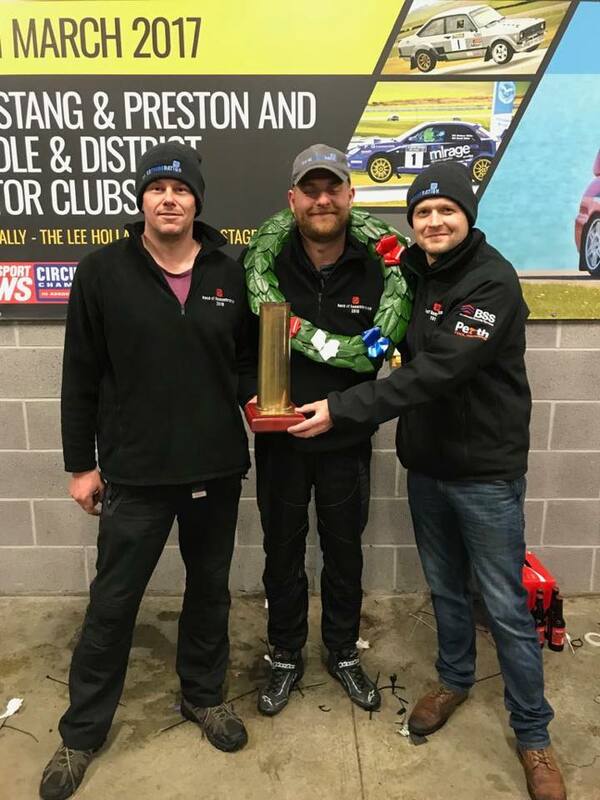 Craig had passed the #11 car a few laps before the end, and this proved to win it for us! F*(&ing AMAZING! It was a totally different experience to 2017, and running 2 cars in 2018 certainly pushed the limits of what we are probably capable of. We (all i'm sure) learned a lot in 2017, but possibly even more this time around. The race is won/lost on strategy and mechanical issues. You dont need to have the quickest drivers or car to do it! The pink car was steady and reliable. The old banger driven by the 'geriatrics' of the combined TrackScotland teams. A crap start and first stint, 1 penalty (my fault ) and an extra stop for fuel. Both cars were supported by ALM. General support from David Long and Andrew MacDonald. Catering - Susan. No idea hiow you did it, but it was amazing. Thanks again. Thanks again to ALM, David for engines/boxes, Andy Mac for the running around. We had our fair share of issues and trips to race control but we (combined as a team) came out on top in the end. Julie and Kayleigh for the morral support too David also spent a lot of time taking some great pics.